Let’s admit what we are all thinking, guys are hard to buy for. If the guy in your life is like mine, he pretty much buys everything that he needs when he needs it. He also buys the majority of the things he wants when he wants them. That makes it really hard for a girl like me. 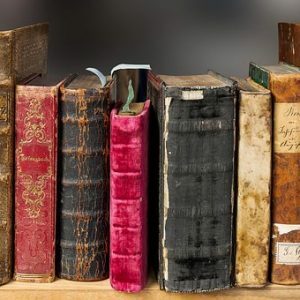 Hopefully, you will find this a list filled with some unexpected items that your guy may not know he wants, but he will be delighted to get! Make sure that your guy is never late again. Give him this classy leather strap watch from Movado. Help the guy in your life stay cozy this winter with the comfy slippers from Ugg. My husband loves Tumi. It’s stylish, quality luggage that last forever. This classic briefcase is sure to be a hit. 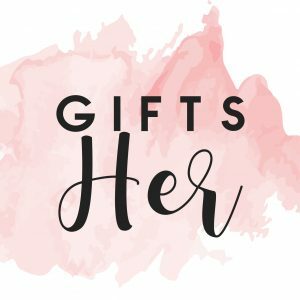 Currently 20% off at Nordstrom. Check out this new take on the classic hoodie. This tie dye hoodie would be great with jeans. 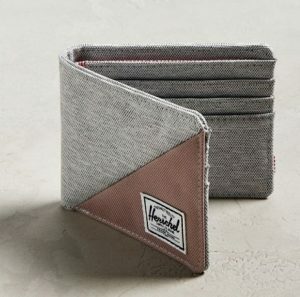 I love this casual canvass and leather wallet by Herschel. A great gift for a guy of any age. These leather tennis shoes are great for casual wear. They would compliment jeans as well as chinos. Cole Haan is a great brand. At $99, these shoes are a steal. I know Yeti coolers will make many Christmas wish list this year. I love this tan version. The perfect gift for the grill master in your house. These rubs work on beef, poultry, pork and fish. Yum! My husband loves these ear buds. He never travels without them. They are amazing on flights helping you to zone out and get work down. Also perfect for that in air nap. 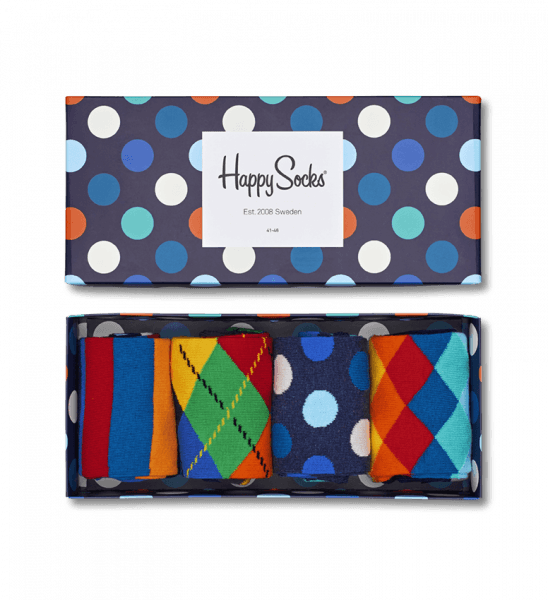 These colorful socks are sure to make your guy smile. This monogram charger roll up is the perfect gift for the traveler in your life. It’s classy and useful. What more could a guy ask for? The guys in my household are HUGE Marvel fans. 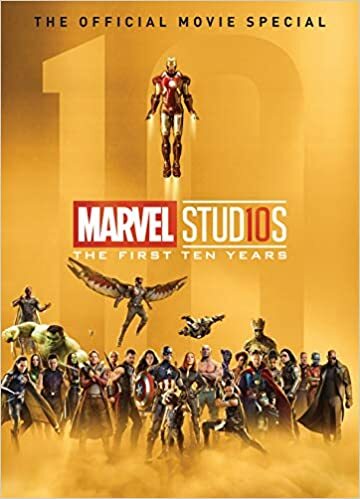 This is an awesome hardback book chronicling the first ten years of Marvel movies. 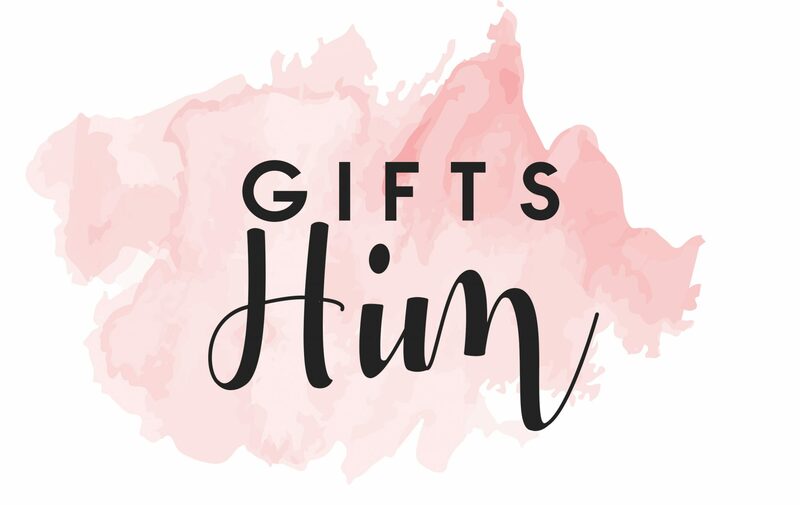 Hope this list help you buy the perfect gift for the guy in your life. Happy Shopping!